How much time do you spend commuting? And going to and from leisure places? It is safe to assume, based on statistics, that is above one hour per day. Reducing this value to zero is impossible — people will leave their homes at some point. What we can do is cut it down to something acceptable and make them enjoy it rather than be a burden in their daily routines. 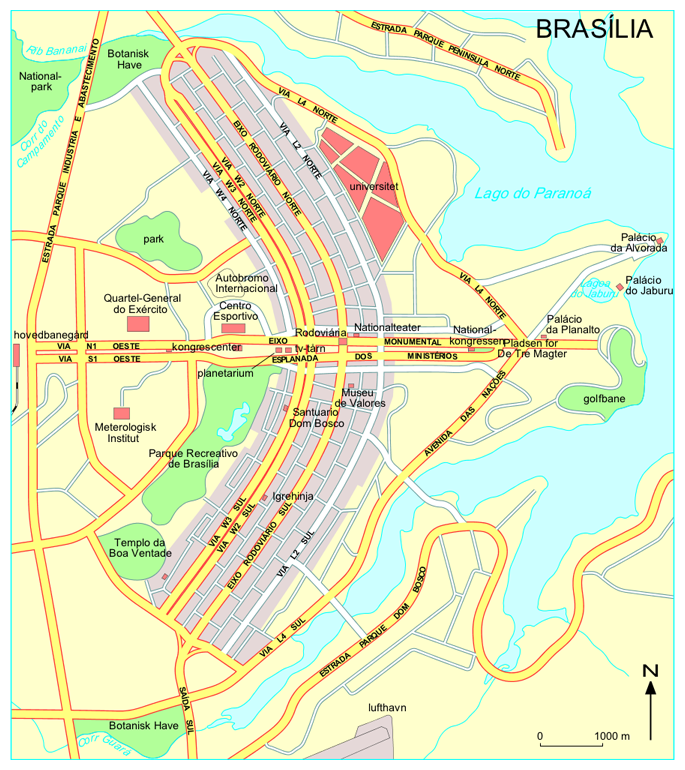 The most common definition of Urban Planning is the type of work led by the architect Lúcio Costa in Brasília, the current capital of Brazil. It’s a whole city, built from the ground up in the center of the country. 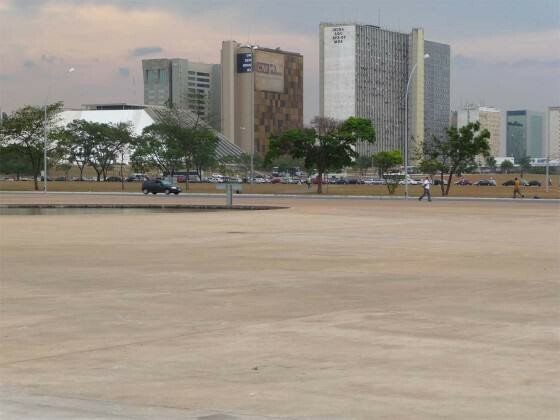 From the above, Brasília is an object of art. It is designed to resemble an airplane, with governments at the head and residential blocks in wings. From the human level, it is much less welcoming. Walking is discouraged, as buildings are far away from each other, connected by landscapes without much visual change. Getting yourself a private car becomes a necessity. 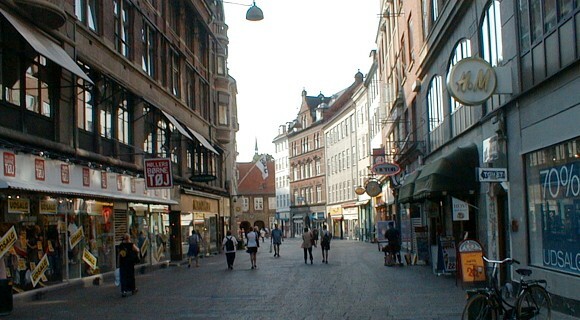 Now compare it to this street in Copenhagen, Denmark. It is one of the global references in public spaces at the human level. In the first floor, there are stores. You can find a great variety in the color and shape of the buildings, while displays change every few days. On upper floors, three levels of residential apartments. People can always see each other, even when the other is at the top of a building. There’s always a new reason to look around and engage with other citizens. Let me make a few guesses about the place you live. There is a river crossing the city. There are places where older people meet up to enjoy the weather and play games. There is an area, made of a few blocks, where you find museums and government buildings. Another place with financial companies and boroughs made mostly by residencies and a few small grocery stores. Have I guessed right? Most cities start around rivers because water is an essential need for life in general. But the rest is not a coincidence either. Unless faced with opposing regulations, cities usually grow in specific patterns and, by consequence, share similar problems. Tackling urbanism challenges is a way for helping to solve problems in their communities. There are multiple levels of complexity in understanding how to make cities better. But it is possible to start simple: finding out what area can be reached by a resident, given a specific location for living or working. Not everyone owns a car, so a valuable metric is to consider only public transportation. Let’s look for an example in Berlin, Germany. 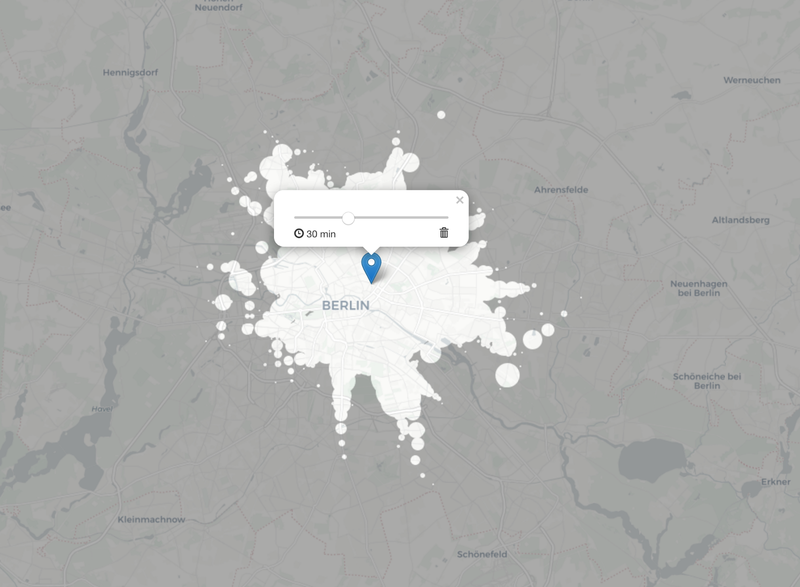 The marker points to Rosa-Luxemburg-Platz, the train station next to more startups in the city. Unless employees accept to spend more than 1 hour per day in public transportation, they must reside, have friends and hobbies inside the white area. Cities hardly remain the same over time. People move in and out, change interests and jobs. Since housing prices are increasing with spikes on demand — despite efforts to slow them down — the city needs to adapt to more people living in the suburbs. Places initially imagined for industries will become home for new residents. Trucks will start sharing the space with pedestrians and personal vehicles. It doesn’t sound either comfortable or safe for any. The government is responsible for understanding the needs of the city and enforcing changes when necessary. Ultimately, improving people’s lives. 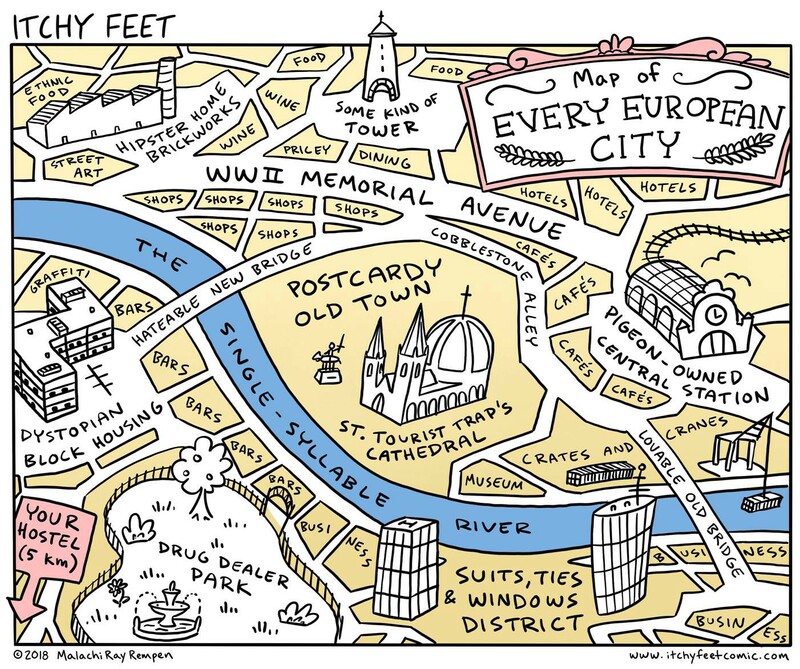 It needs to research the urban space and, nowadays, demands better tools for Urban Planning. But Urban Planning is also useful for you to understand your community. Once you live in better places, walking becomes enjoyable. The journey becomes as important as the destination. Everyday software engineer, forever mathematician.